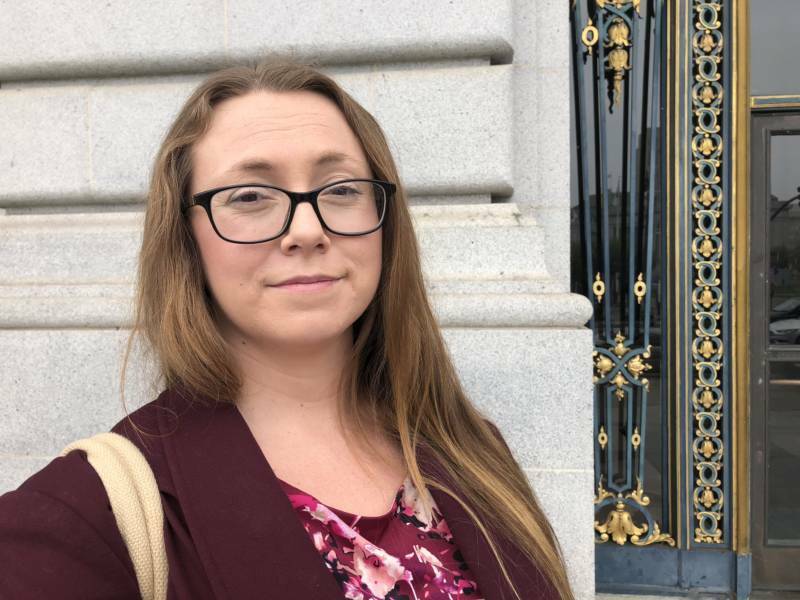 City leaders on Thursday announced that San Francisco Superior Court has forgiven $32.7 million in outstanding debt owed by people who have been in jail or on probation. This summer, the San Francisco Board of Supervisors passed legislation to stop charging people local criminal justice fees related to probation, reports and booking fees. An analysis of these fees by the San Francisco Office of the Treasurer and Tax Collector found that collection rates were very low, in large part because individuals could not pay them. As an extension of this policy, San Francisco’s public defender, district attorney, sheriff, chief probation officer and treasurer worked together to relieve more than 21,000 people of their outstanding court debt. Jessica Salazar, 33, is one of those people. She said she got out of jail in March 2016 and spent a year in treatment for her addiction to prescription medication. She said it has been a struggle to find work, to reconnect with her 7-year-old daughter and to prepare for the birth of her second child, who is due early next year. "I'm just hanging on there," she said. "I have a roof over my head, my kids have food. I have used clothes, but they're nice clothes." And she said court fees have been a huge psychological and financial burden. But, she said, her latest bill dropped from around $3,000 to $700. Salazar still owes around $700 in state-mandated fines and fees, but she said the elimination of nearly $2,300 in local administrative fees is a huge relief. 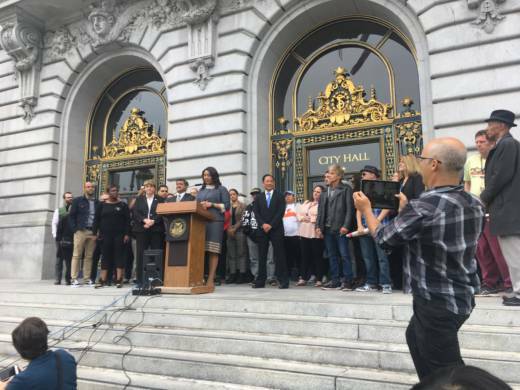 Mayor London Breed said the city took this step to help people like Salazar get back on track. Administrative fees are supposed to help offset costs, not be punitive. The Office of the Treasurer and Tax Collector estimates that by eliminating these fees, San Francisco will lose about $1 million annually in revenue across multiple departments. But Chief Adult Probation Officer Karen Fletcher said her office worked with the city to be able to continue to fund services for probationers. “So it's not simply about barrier removal," she said. "But it really is about continuing the level of service that we've been providing to these folks to continue to support them as they're released."